It doesn’t really matter how competitive your market is, you always need to have that edge over competitors. Contemporary marketing is no longer about just having a website. 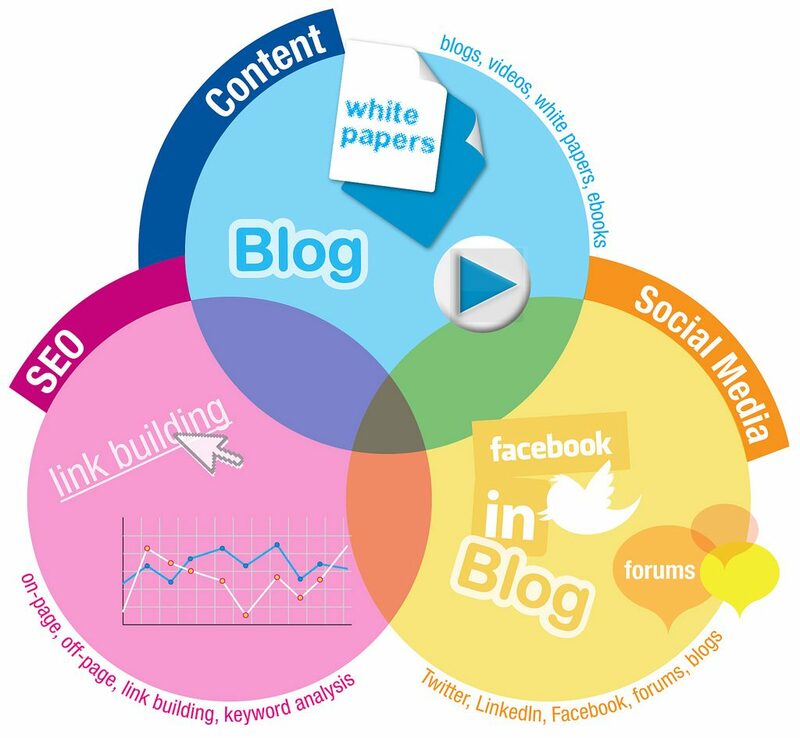 Its all about making your web content reach out to your target clients online. This is where Search Engine Optimisation comes to the rescue. Our SEO team has experience across several sectors which has helped us build our knowledge base so that your business can rank higher in the SERP results. We take a range of factors into account and apply the best SEO practices to get your website up in the ranking results. Our Services range from keyword and competition research to link building campaigns and detailed page optimisation. We also provide easy to understand in depth analysis on the performance of your website through our Search Engine Analytics Report and advice on improving success metrics. which are analytics driven and provide traffic to your website that converts into sales. Our simple system that combines attention to detail with the latest digital marketing strategies enables us to create out of the box marketing campaigns with the sole purpose of bringing home your ROI. Social platforms like Facebook, LinkedIn, Twitter and a host of other sites have become more than useful in building relationships with your existing and potential clients. 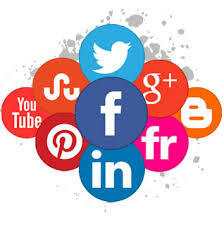 Social Media Marketing harnesses this power of social platforms to popularise your company and its product and services. More importantly it helps to create conversations across your clientele that helps to build a brand that can promote itself through positive interactions across social platforms. Our team sets clear vision for your social marketing campaign and structure the entire process in a manner that is completely focussed on results. With various social marketing techniques like integration of social tools and application into your website and allowing easy sharing of website content across social platforms, we make sure you get the most this all powerful marketing tool. We manage all aspects of your campaigns starting from content planning, messaging, sharing and posting relevant content that goes a long way in engaging with your customers. 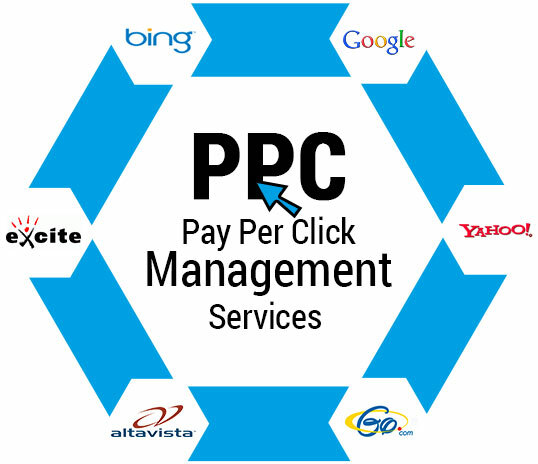 We offer full PPC campaign management for advertisement across search and social platforms like Google AdWords, Bing AdWords, Facebook, LinkedIn, Twitter amongst others. Better conversion rates, Market segmentation based on actual visitors motives, relevant ads, prioritize content creation for both on site and ad groups. A company blog is a great way to communicate efficiently with your target online visitors about the latest events from your organisation, industry and your products and services updates. It helps a great deal to have the awareness about our products and services improved a great deal not only helping raise the organisation profile but also attract a lot more visitors to your website. Our full blog management services are crafted to suit your business requirements and make it an engaging affair with your readers. 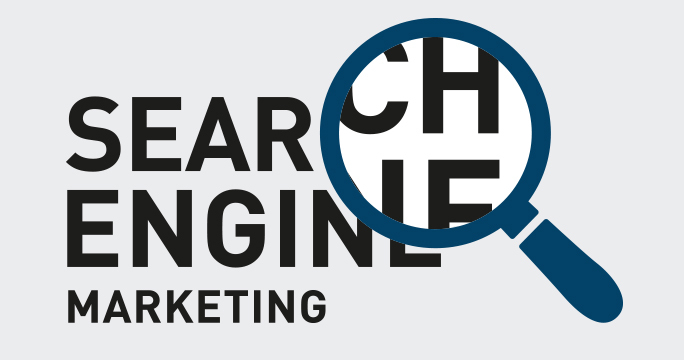 To target the top ranks on SERP’s (Search Engine Result Pages) your company deserves the advanced link building campaign that stands the test of ever changing Search Engine algorithms. However the big question always remains. From where can I get Quality links that are relevant and from the best online resources? 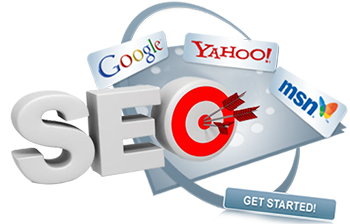 At E Com Web Solutions, our SEO team is constantly employing innovative and most effective practice of link building which is helping our clients to reach the top of the organic search rankings. It includes content marketing in the form of blog posts, dedicated articles, press releases; Directory submissions and social bookmarking and also Private Blog Networks that provide back links that are of greater relevancy and Ranking value. 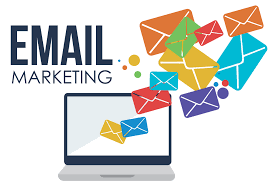 E Com Web Solutions can act as your partner for delivering a series of sophisticated email programs that deliver targeted and timely mail communications to your clients and prospects. The team at E Com constantly endeavours to understand your business and what you are focussing to achieve through your mail marketing efforts.